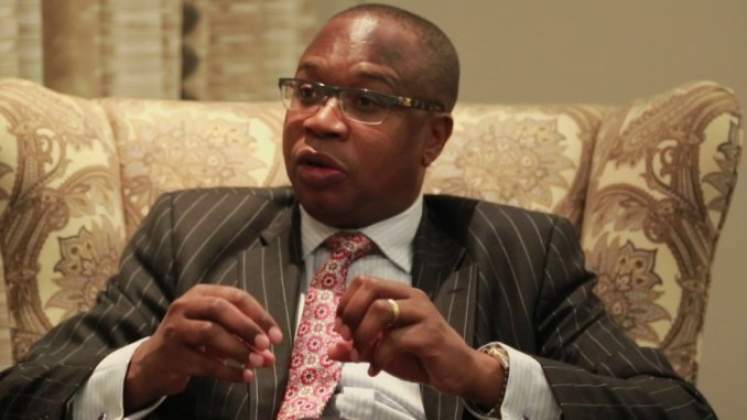 First Mutual Health Care has said it is engaging Finance minister Mthuli Ncube for the allocation of foreign currency to healthcare service providers for drugs and consumables. This the organisation revealed in its communication to its clients leaked to this publication. "You may be aware that over the past few days, some service providers have been demanding a co-payment in hard currency before rendering service. This has particularly been prevalent in some pharmacies and specialist physicians," reads the communication. "We wish to advise that as First Mutual Health we are actively pursuing initiatives to ensure that our members continue to receive service from health providers. Negotiations are in progress with various providers and members will be updated as arrangements are put in place." The organisation said further to the above, the Association of Healthcare Funders (AHFoZ) is engaging the Ministry of Finance regarding allocation of foreign currency to healthcare service providers for drugs and consumables. "We expect that this will assist in stabilizing the situation in the short to medium term. In the interim members are encouraged to make use of their family practitioners for primary healthcare services. Members in Harare may also access services at the First Mutual Clinic. We also advise that most hospitals and 24 hour emergency centres are still accepting our cards without hassles," reads the communication.